Please choose what day your group will be meeting. Please give us the beginning and ending time of day you are wanting your Small Group to meet. Please list all of your member's first and last names below. 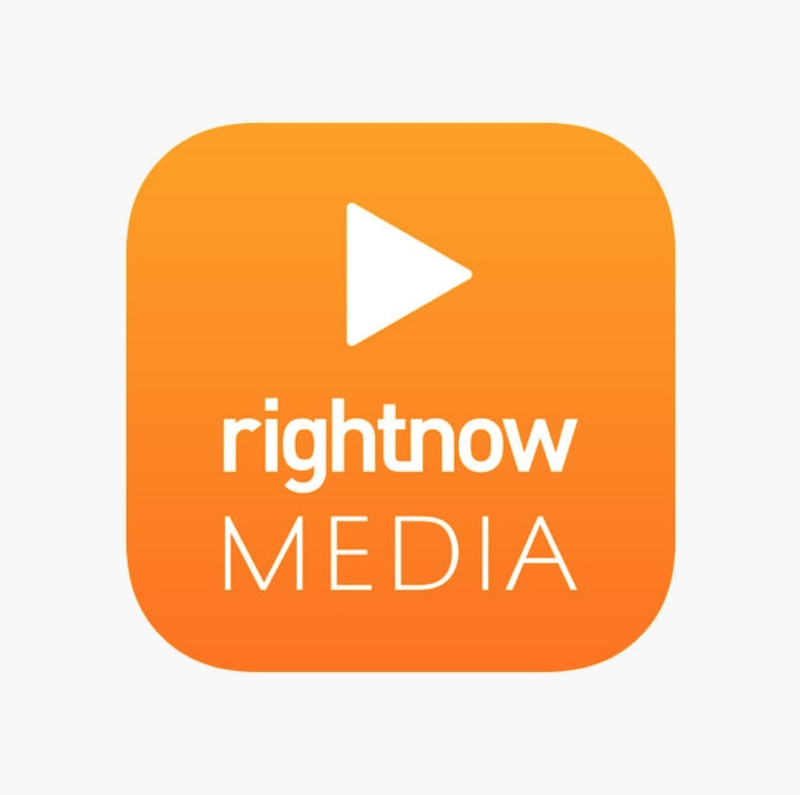 RightNow Media is a video Bible study library that we have invested for each person at the church. From kids devotions to studies on specific topics, there is a study for you. YouVersion is a valuable source for spending more time in God’s word. Choose from more than 1,200 Bible versions in over 900 languages on your computer, phone, or tablet. For the new small group leader, the seasoned leader who feels their small group lacks purpose, or the leader who is itching to move their small group to the next level, Leading Small Groups with Purpose is the road map to follow.